Between now and the end of February 2017, when you purchase a daycare punch card you also get a free ride on the Pet Camp Express! 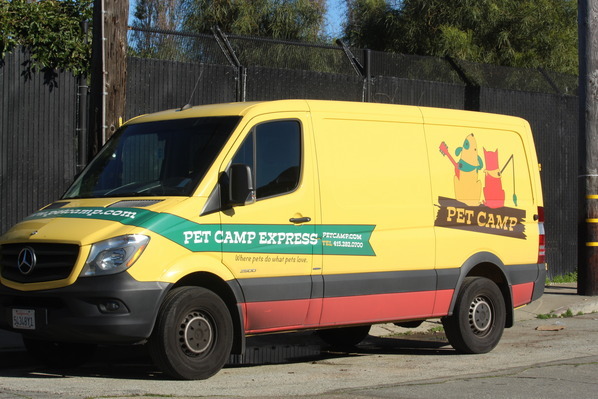 Not only does the daycare punch card save you 10% on daycare, now you also get to experience the Pet Camp Express for free! Think of this as our way of reducing congestion on the streets of San Francisco.